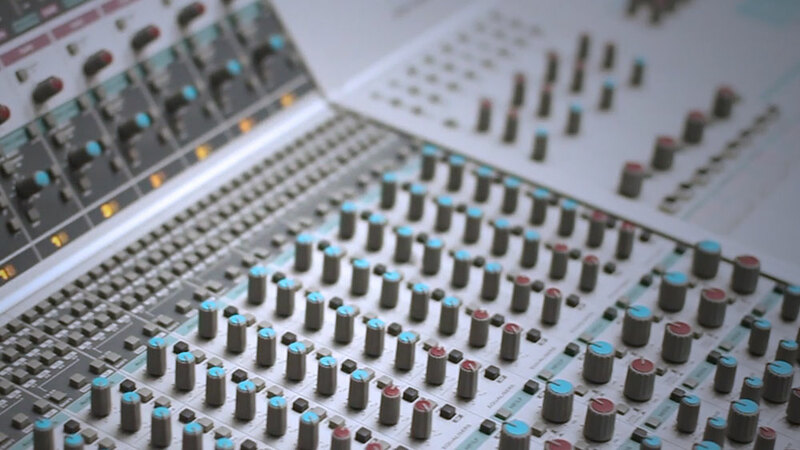 When finding out what music you are allowed to use on your video, you can enter a minefield of conflicting information. But the truth isn’t that complicated. Copyrighted music is anything written and/or composed by musicians. For you to use that music on your video as a business or organisation legally, you need to acquire permission. Don’t believe anyone who says you can use 30 seconds for free or if you credit the artist it’s allowed. It’s not. But how do so many people put videos online without permission? Well the truth is it would take record labels an eternity to prosecute everyone who uploads a video with copyrighted material. However this doesn’t mean they haven’t done so in some cases. And that’s why you should always air on the side of caution. Its also worth noting, many online video hosting sites have automated copyright detection software that will either block or flag videos if copyrighted material is found. If you are really keen on using an existing copyrighted piece of music then you will need to seek permission from a wide variety of people. As well as the songwriters, composers and performers, you will need to obtain permission from the publishers and possibly even permission from the people who recorded the song. Often the hardest part is finding the right people to ask. The best place to start is here the Performing Rights Society (PRS) they will help you track down the correct organisations. However there is likely to be a cost. That cost is done on a track-by-track basis and will depend on the usage of the video. It can prove very costly. That’s why we always recommend to our clients that they either use royalty free library music or ideally get their own music composed. There is a large number of library music options available. Some are free and some have a charge per track, from £30-£300. Vimeo has one as does PRS themselves. You can search by genre or the mood you are looking for. It can be a great cost effective way of scoring your videos. The ideal method would be to get your own piece of music made. We try and get all our clients to do this. By getting a musician to create a bespoke track that you can then score to the video really take it to another level? It does cost slightly more from between £250-£500 for a 1-5 minute video but we really think it’s worth it.